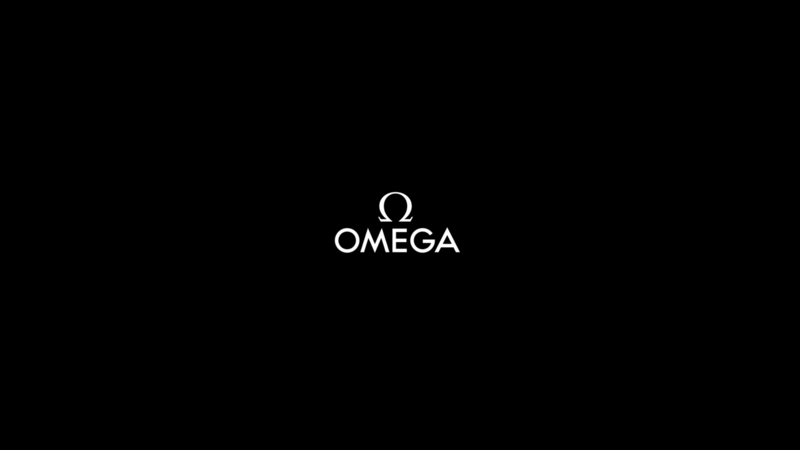 Omega becomes the official timekeeper of the Volvo Ocean Race. Our friends at Omega have taken its support for sailing to a whole new level, recently named the official timekeeper of the world’s toughest race. The ultimate endurance test for sailors who face over 45,000 nautical miles of treacherous seas.